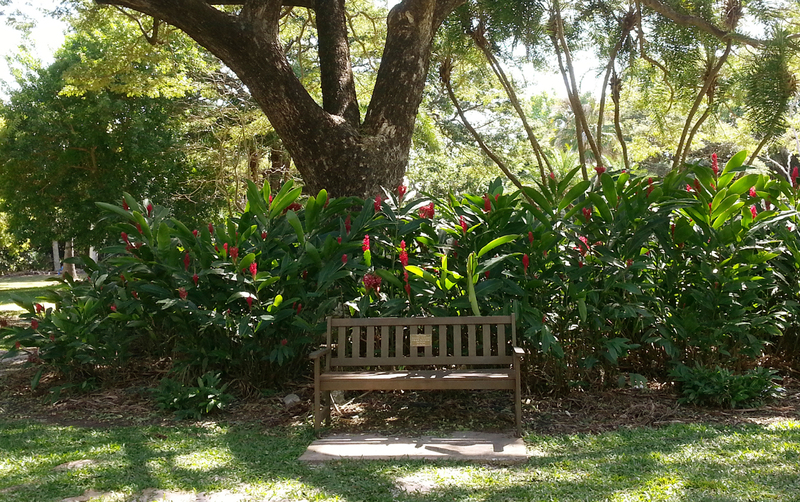 George Brown Darwin Botanic Gardens are a close proximity to the Darwin CBD and should not be missed when visiting the city. This 2-hour guided walking tour provides a comprehensive introduction to the 42 hectares of parkland gardens that are George Brown Darwin Botanic Gardens. The pace is leisurely allowing time to enjoy the lush surroundings. Along the way, your guide will point out the heritage features and legacies left by prominent Curators, as well as highlight a number of the significant trees, collections and plantings. It's a wonderful mix of history and plants, with the added possibility of sighting birds and seasonal flowers. Eva's Cafe, Gardens Road entrance of George Brown Darwin Botanic Gardens. Look for the person in a bright orange shirt. This tour requires a minimum of 2 paying guests to operate; the group size is 12.